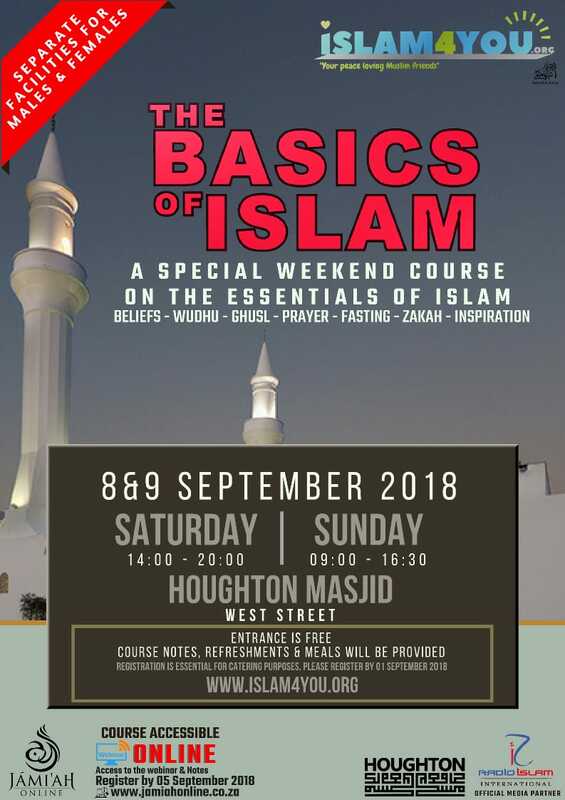 🔸Practical demonstration of Prayer, Wudhu etc. 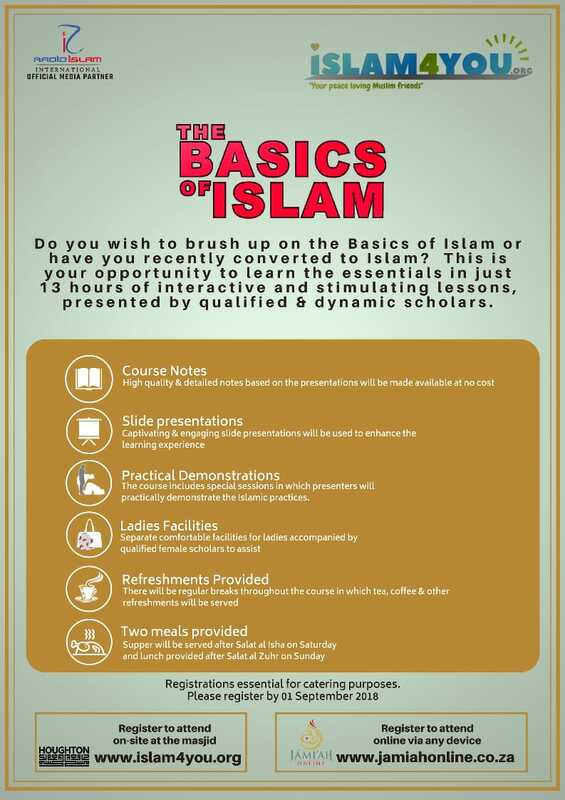 🔸This course will also be accessible, on any device, via Jami’ah Online’s interactive online classroom system. 🔸An electronic format of the course notes will be provided.